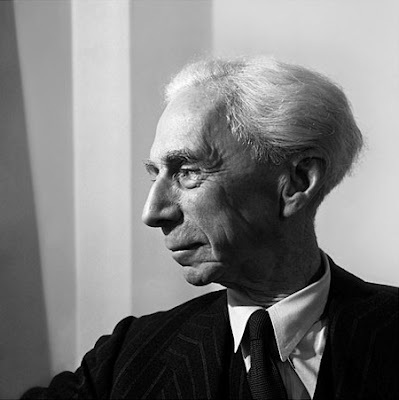 Bertrand Russell, 1949. Photograph © Jane Bown. I posted about Jane Bown here just about a exactly year ago. This is one of a series of her portraits that you can find in this slide show at The Guardian. This one in particular brought to mind Steve Pyke's portraits of philosophers that I mentioned here. Using Pictures of the "Unborn Child"